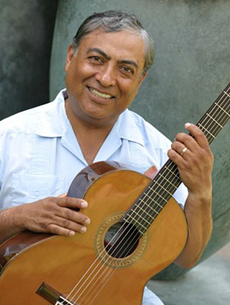 Join us on Friday June 10th at 7:00PM for an evening of songs in English and Spanish with award winning author, singer, and educator Jose Luis Orozco. This is Orozco’s tenth year at the Half Moon Bay Library. Bring the whole family and come prepared to sing along!